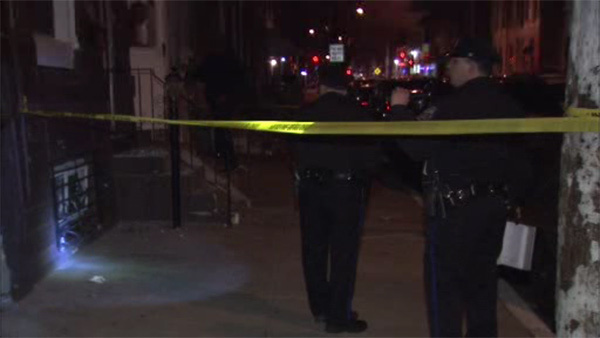 Police are investigating a shooting in the Strawberry Mansion section of Philadelphia. The shooting happened around 4:15 a.m. Monday on the 1700 block of North 25th Street. An 18-year-old male suffered a wound to the arm.